Achieve focus and inner peace through different methods of finding your balance. Whether for professional or personal reasons, multitasking is no longer just a skill—it’s a necessity. We’re constantly pulled in different directions, which makes it difficult to focus and causes anxiety. Balance can seem like an elusive concept, but fortunately, there are multiple ways of alleviating stress and achieving equilibrium. Mahankirn Kaur, author of “Three Minute Start,” says that regardless of how busy you are, it’s simple to take a few minutes of your day to help calm your mind and find inner balance. These techniques are not new—Kaur explains that they were used by ancient Indian seers, or “rishis,” thousands of years ago. But in contemporary times, they are more useful than ever. For example, the Good Mood technique is a simple exercise in which you can improve your outlook by sitting with your hands in front of you, right hand over left, like a cup. Inhale through your nose any negative thoughts or emotions, then blow them into your palm, expelling any worries and stress. Another route to achieving balance, yoga, can improve respiration flexibility, muscle strength and tone through regular practice. 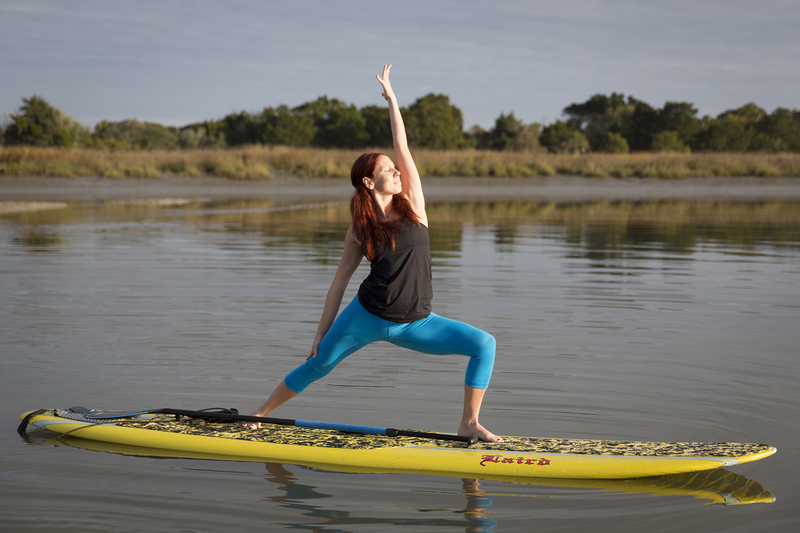 Sea Island puts a modern twist on yoga with “kayoga,” a fun meld of yoga and kayaking. Sea Island also offers yoga for all levels, including heated yoga and stand-up paddleboard yoga. 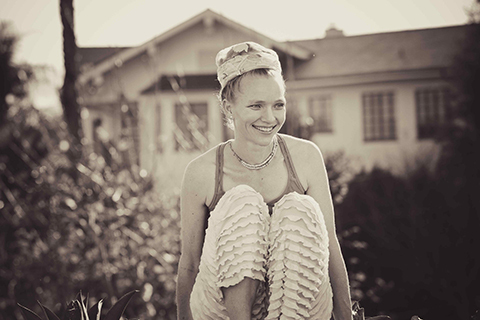 Kaur and Reese agree that finding balance—through meditation, the Three Minute Start, yoga or whatever combination works for you—is a step toward a healthier, more harmonious life. For more of Kaur’s techniques and to download the Good Mood app, visit 3minutestart.com.